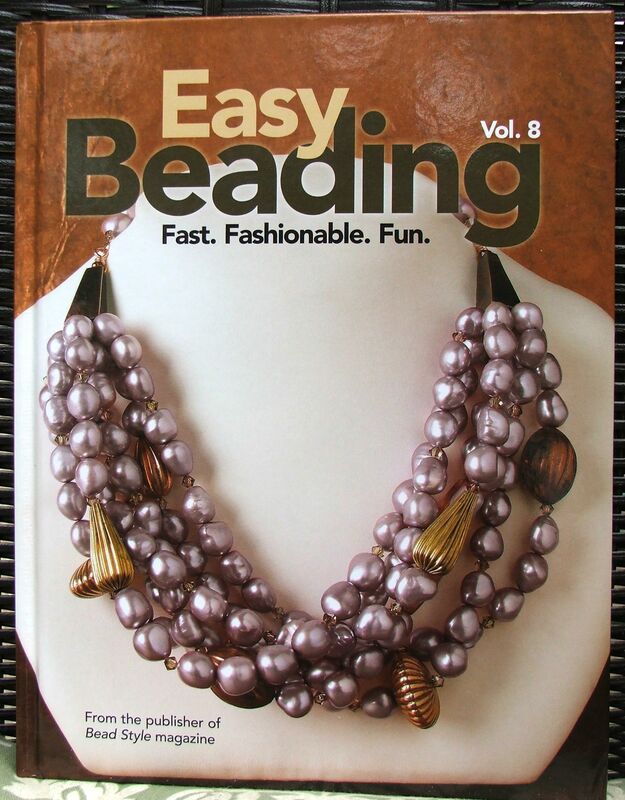 Easy Beading Vol. 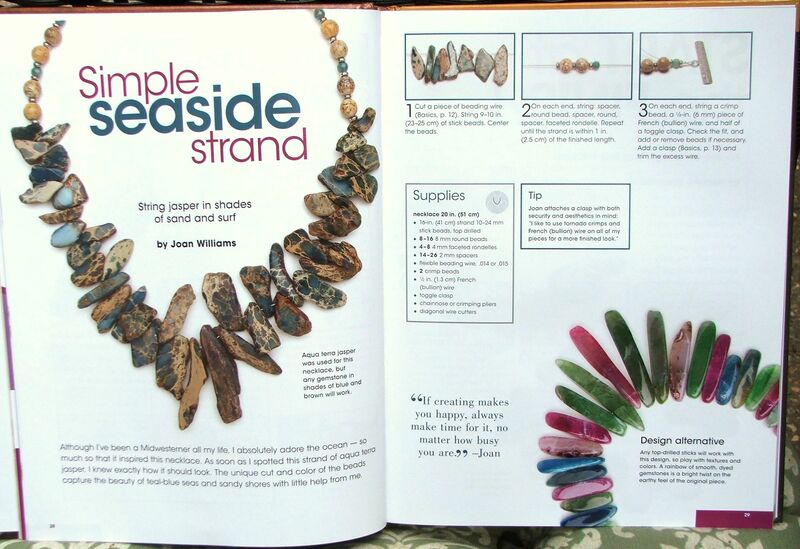 8 has just been published by Kalmbach Books, and features the best projects from the 8th year of BeadStyle magazine. 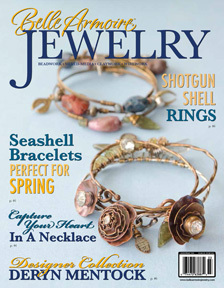 My aqua terra jasper necklace is featured on pages 28 – 29!